Stop Paying Rent and Own a Condo! Or Downsize and Own a Condo! 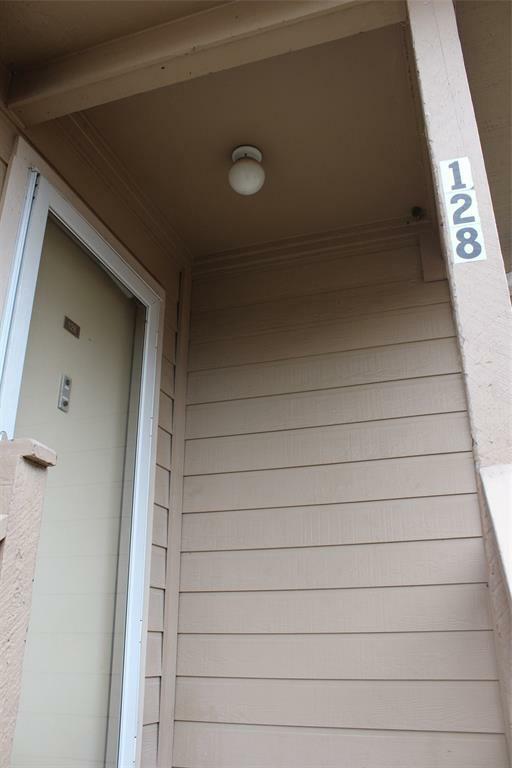 This great 2 bedroom 2 bath has new wood laminate flooring and freshly painted baseboards. All appliances included! 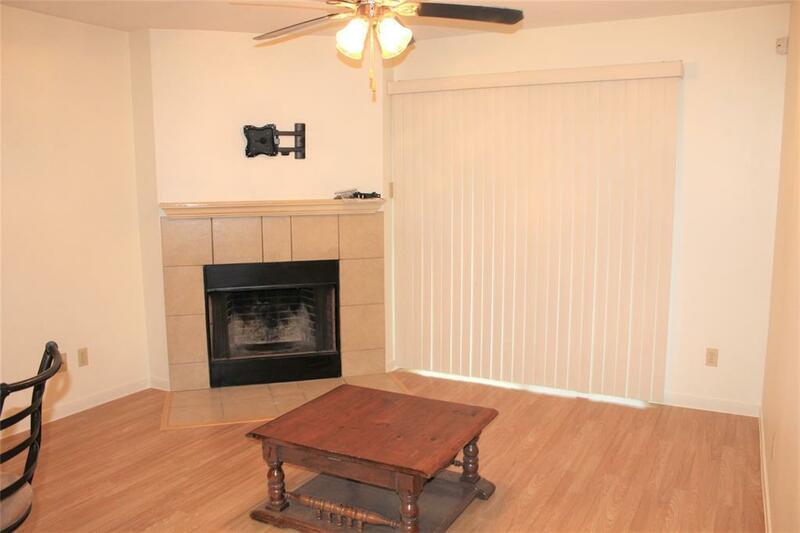 Living area is open to the Dining and features a Wood burning Fireplace, bookshelf, and TV bracket will stay. Galley Kitchen with Utility Room next to Kitchen. Master bedroom features a walk in closet 8'8"x 4'9". Community has two pools! 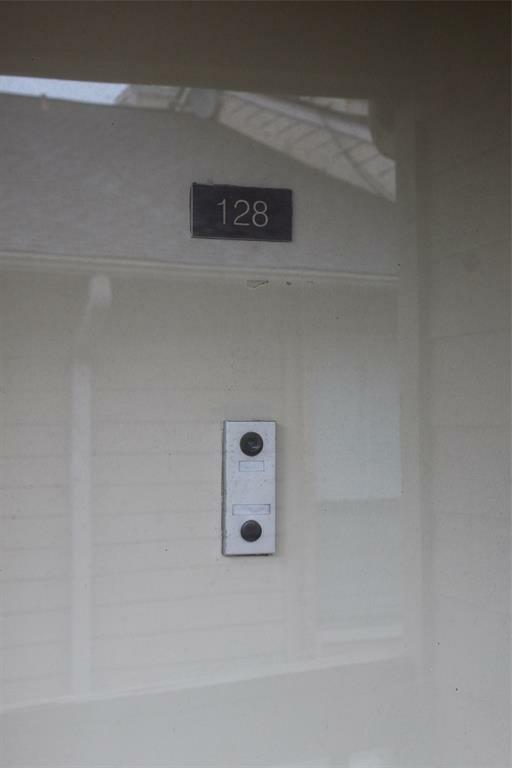 Condos must be owner occupied. Assigned covered carport parking with additional parking for guests. 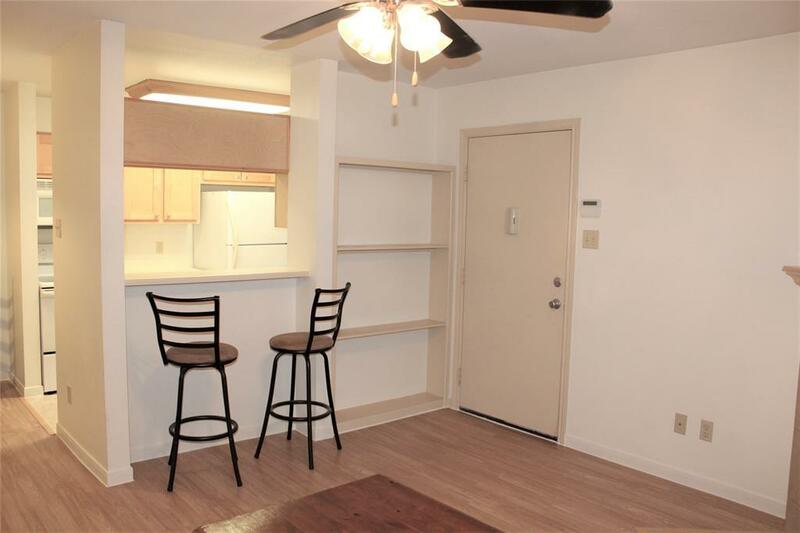 Located close to shopping, schools, hospitals, and easy access to highway for travel or commuting to work.